There is only so much media space given to journalists who interview writers, and review books. And these journalists are busy people; they receive pitches from publicists every day. Not just for South African books either – our talented local authors compete for space against the new, big, international book releases. So, with only so much space (far too little), and so many new books published each month, many South African books that should be written about in the media, and South African authors who should be interviewed, simply are never afforded the opportunity. I don’t like this ‘falling through the cracks’ syndrome! I want to find people – just every day ordinary people – who love to read. 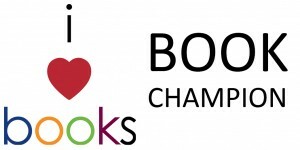 Who will champion a deserving book. Who will help get word-of-mouth started by discussing, blogging, Facebook-ing, tweeting, and emailing everyone in their circle – be they friends, family, acquaintances, colleagues, book club members, the local community newspaper, a child’s teacher, the hairdresser and the local bookshop who does not stock the book. What do you get out of it? A free book, and the pleasure of discovering an author and being instrumental in the marketing of his/her book. What does the author get out of it? Exposure from an unexpected source, that will result in additional book sales. 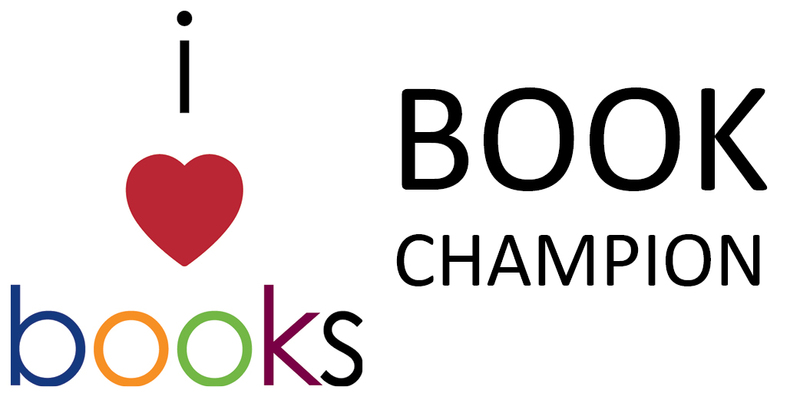 ARE YOU INTERESTED IN BECOMING A BOOK CHAMPION? Please email the completed document to me on tracey@ilovebooks.co.za. I would love to be part of this. I love reading and from the age of 10 joined the Johannesburg Public Library – and still visit them on a regular basis. I read about 3 books a week – have hundreds of my own which I dip into and re-read – such as the Spud series, and Alexander McCall Smith’s No.1 Ladies Detective Agency. Now my one granddaughter has given me a Kindle which she has loaded with so many books that I am positively giddy in planning which one to read. I emailed the questionnaire back to you ages ago. I wonder if you got it and if the program is up and running? Yes thank you, I have received your form. The programme is up and running and what I do is match people’s reading preferences with books that are available for championing.